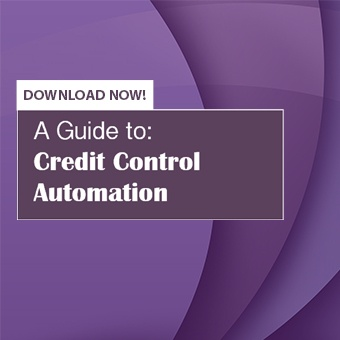 Businesses typically follow procedures to manage and respond to certain activities. These procedures are often fulfilled by the combination of manual processes and management software such as enterprise resource planning (ERP) and customer relationship management (CRM). Though, these methods have their own forms of functionality they are often missing key components that would make certain processes more automated and less manual. Adding a software tool as a utility belt to improve your business process may be the answer. Let’s explore the issues that processes without an automated system commonly face. Most CRM and ERP software have alert and workflow capabilities for monitoring specific activities and receiving notifications when certain actions occur. However, when strictly using a CRM or ERP system you are limited to only users within the system having access to this functionality. Having additional software allows notifications to be sent to individuals outside of the system such as customers, vendors, distributors, stakeholders and anyone else that needs to be informed of a particular situation. With TaskCentre, for example if a prospect requests to receive information through your website, an email alert can be triggered to the salesperson in charge, automatically send a personalized message and reading material to the prospect and update your CRM database without you having to do anything by hand. Wouldn’t it be great if sales and marketing could link their data together and ultimately eliminate the divide between the two departments? Well, you can by using software to integrate your CRM and Marketing Automation systems. Software integration doesn’t stop with sales and marketing software. 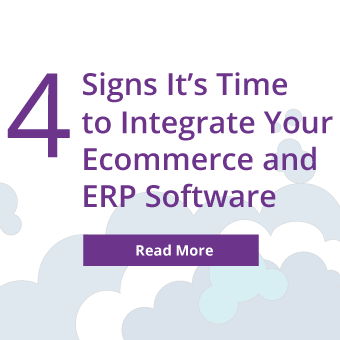 In fact, you can integrate any disparate system; examples include, accounting software (ERP) and eCommerce integration, expenses software integration, third Party logistics with ERP, and quotation software with CRM to name a few. The benefits of synchronizing your systems will be immediately apparent. By automatically transferring data from one system to another, information is always up-to-date and employees can be on the same page. Improved visibility ensures great customer experience. Manual business processes involve activities that a company follows and depending on how long and extensive those activities are, it could prove to be very tedious and lead to all sorts of errors, increased costs and loss of revenue. Business Process Management software will work behind the scenes with your current ERP or CRM software and will function based on the set of rules that the company has formed internally. By eliminating manual, repetitive steps, team members’ time is saved, enabling them to focus on more productive work. Eliminating any or all of these key problems with your current processes can improve the way a company interacts with its clients and communicates within the business itself. Do these common process problems sound familiar? Learn more about how TaskCentre can enhance your existing business process.